At Ingleside, we know that many in our church and community go through seasons in life where they may need a support system to lean on or a program to help facilitate recovery. In order to meet the needs of those individuals, we are pleased to offer many programs to help with support and recovery. Share Scripture, or send a note of encouragement. Use your testimony to minister to others by sharing your story of adoption, foster care, or orphan care through missions. Participate in an orphan care Bible study. Offer to babysit and give adoptive and fostering parents a “night out”. Respond to the needs of orphans through local and international missions. Take a meal or supplies to a newly adoptive or foster family. 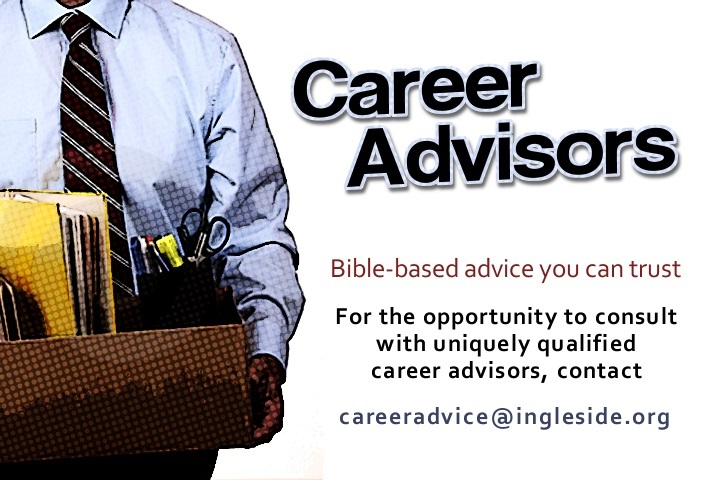 Career Advisors is an Ingleside ministry offering biblically-based advice you can trust when you have questions about your work. This ministry offers the opportunity to consult with uniquely qualified career advisors. Contact careeradvice@ingleside.org to schedule an appointment. Financial Peace University is a life-changing class teaching you how to get control of your money, stop struggling to make ends meet, tell your money what to do, and change your family’s future! 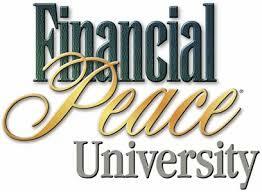 Call the church office at 478.477.7251 to find out when the next Financial Peace University group meets. For more information, please contact David Peterson.